What’s on your wish list this year? The new iPhone? A spa treatment? A gift voucher from your favourite store? While there are plenty of gifts we’d all love to find under the tree this festive season, it’s not always the ones we want, but rather the ones we need that we should look at including on our lists. 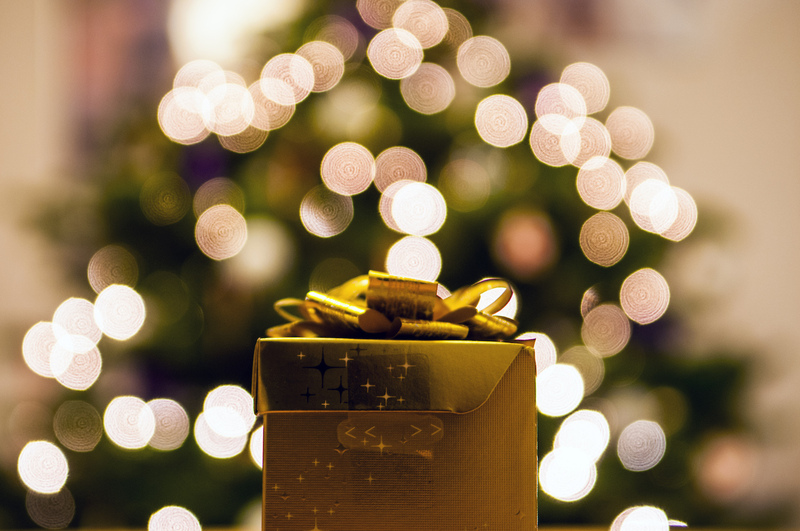 If you don’t already have life insurance in place, here’s why you might want to consider getting cover as a gift to your loved ones this year. Life insurance really is the gift that keeps on giving. And here’s why: By paying out a cash lump sum or death benefit to your beneficiaries in the event of your death, life cover gives them the means to clear outstanding debts, cover day-to-day living expenses and monthly bills, and finance future education. It also gives you complete peace of mind knowing that they’re financially supported and won’t need to sell the family home, move schools or overhaul the budget to make ends meet. Life insurance is not just for those who are newly engaged, married or have children. The fact is, if there’s someone who relies on you financially, you need to carefully consider taking out life insurance and naming them as your beneficiary to ensure that they’re covered when you’re no longer around to support them. If only deciding on a figure were as simple as buying a gift voucher. The question of how much your policy should be worth is a tricky one. It can take time, research and a fair amount of number crunching to work out how much your family would need to cover immediate expenses like funeral costs, medical bills, and outstanding debt, day-to-day and monthly expenses, as well as future costs. If you’d like to explore these areas further, you’ll find some helpful questions here to point you in the right direction. If you’d like to find out more about Life Cover from Standard Bank’s direct life insurance services, get a quote or request that a customer service agent call you back.